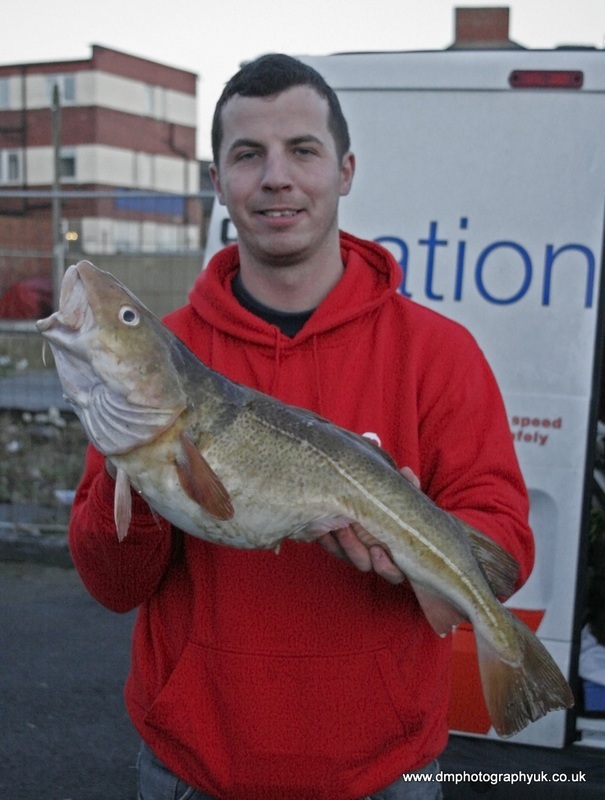 Redcar Navy and Gentleman's Sea Angling Club Annual Open Match Results - Sunday 16th December 2012. Many thanks to Tony & Vanessa Barker and Redcar Navy and Gentleman's club for forwarding the following. Redcar Navy and Gentleman's Sea Angling Club 15th Annual Open Match Results. I am forwarding the results of our 15th Annual Open Competition of Sunday 16 December 2012. Entrants were 58 Seniors of which 2 were Ladies. And 54 entries in the super pool. Weighed-in were 16 Seniors, two which were ladies. Fish caught were 14 codlings, 4 flounders, and 2 pouting. 3rd Andy Crowe with a weight of 9 lb 13 oz wins £21.00. 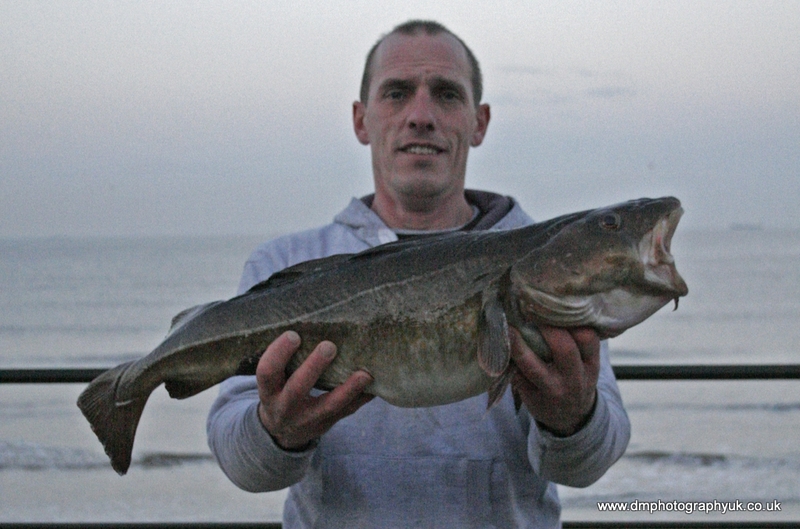 The Lady winner was Denise Waring with a flounder of 15 oz fishing from Coatham beech at Redcar. I have attached some photos of the winners holding their fish. It was an excellent day, weather wise, but the sea was really calm. Yet the day and night before it was very heavy and over the sea wall in a lot of places. However, the winning fish were an excellent size. The number of entrants is down again! and our club members will have some serious consideration as to whether we hold a competition next year.